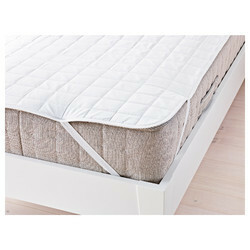 We are a renowned manufacturer of Cotton Bedsheet, Pillow Cover, Duvet Cover, Mattress Protector and many more. 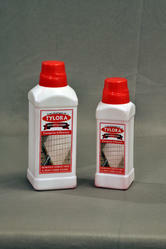 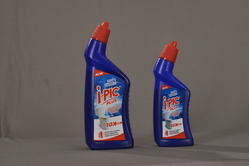 We are a leading Manufacturer of tylora - heavy duty tiles cleaner from Coimbatore, India. 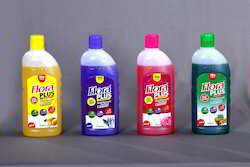 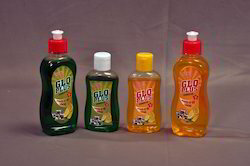 Providing you the best range of dis-infectant toilet bowl cleaner with effective & timely delivery. 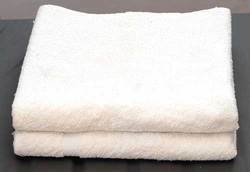 We are a leading Manufacturer of cotton terry towel from Coimbatore, India.